This could be your new favourite way to use up in-season fruit. Incredibly moreish, these real-food beauties will swiftly become a lunchbox favourite. I even make vegetable versions and pop them in the oven. Delicious! If you'd like the instructions on how to do that, pop over and buy my eBook, A Healthy Lunchbox There's a delicious rhubarb version in there. Roughly chop the mango flesh, pop it in a food processor and blend until a thick puree is formed. Pour the mixture onto a lined dehydrator sheet and spread it out evenly with a spatula. I aim for 5mm thickness but don't worry too much about this - it's more important to get it perfectly level so that it dries evenly. Dehydrate for 6-7 hours on 45°C or until the mixture is dry, taking care not to let it over-dry. 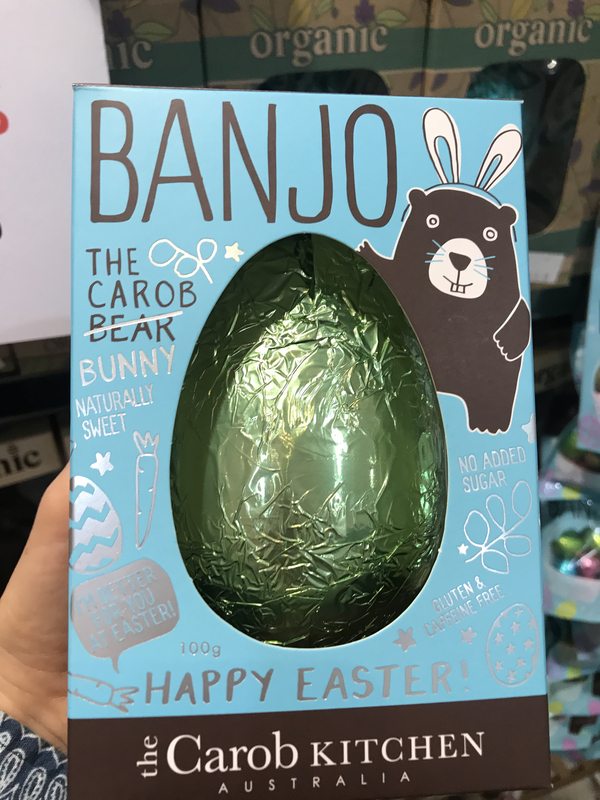 If you're making this in the oven, follow the same process only on a lined oven tray and bake for 5-7 hours on 60°C or until the mixture is dry. When ready to store, place a sheet of greaseproof paper over the top and cut the leather into 5cm x 5cm pieces and roll them up, ensuring the paper is on the outside. Place the rolled-up leathers in a container and store in the fridge for up to a month. Mangoes are great fruit to help boost your immune system. They're packed with Vitamin C and Vitamin A and a stack of antioxidants that keep your immune system healthy and strong. 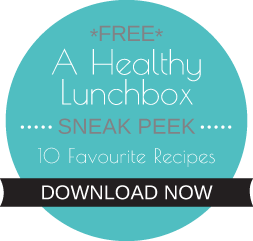 GET A FREE SNEAK PEEK OF MY ‘A HEALTHY LUNCHBOX’ EBOOK HERE. Sign-up to my newsletter to get your copy, it includes 10 recipes from my best-selling eBook. 60+ wholefood breakfast recipes that are perfect for the whole family. Grab your copy today! HI I’M STACE, I’M A MUM TO TWO YOUNG BABES AND AN ACCREDITED HEALTH AND NUTRITION COACH TO THE MASSES. 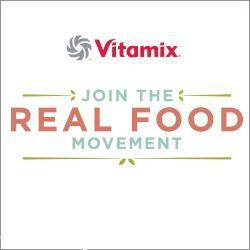 I WANT TO SHOW YOU HOW EASY IT CAN BE TO YOU COOK REAL, WHOLEFOODS FOR YOUR FAMILY EVERYDAY. Disclaimer - This blog is based on my (Stacey Clare) personal journey which I am sharing for educational and informational purposes only. Any advice or suggestions made in this blog is general in nature and is not intended to replace the specific advice of your nutritionist or healthcare provider. Please consult your own doctor or healthcare provider to determine the best course of treatment for you and/ or your family. 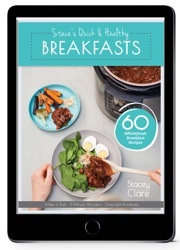 "Stacey Clare - Health Coach" is a stand alone brand and business of Stacey Clare. Whilst there are a proliferation of services, products, websites, and publications out there about mothers' wellbeing, health, exercise and diet, "Stacey Clare - Health Coach" is not sponsored by, endorsed by associated with or affiliated in anyway with any of them.